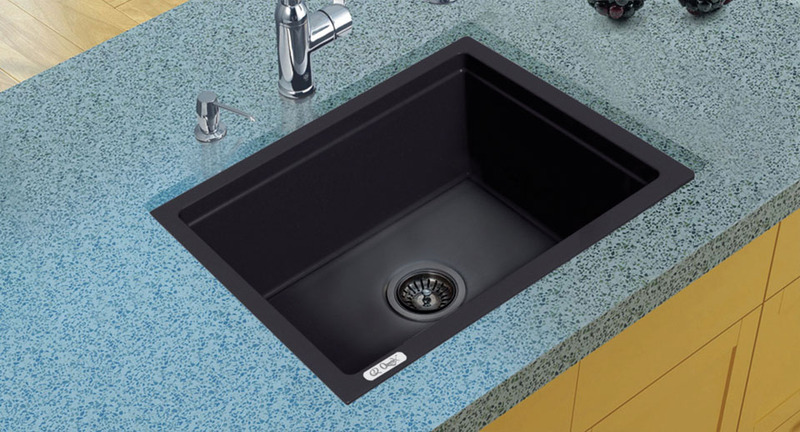 We are leading manufacturer of Quartz Kitchen Sink in India. 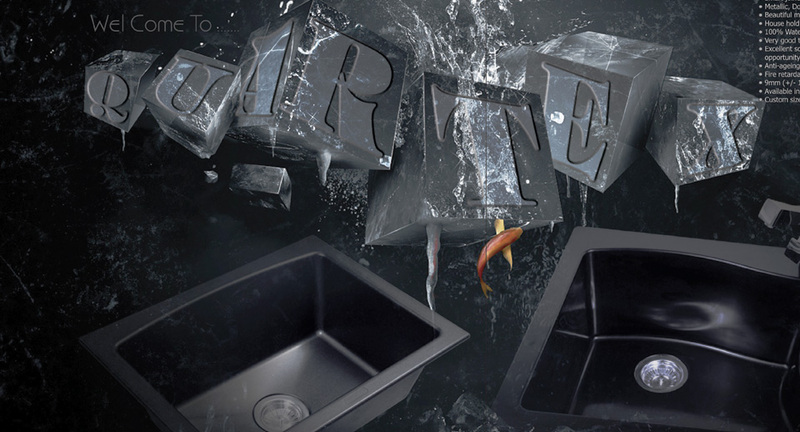 Quartex Industries manufacture composite Quartz Granite Kitchen sink, We are believe in Quality products and customer satisfaction. We likes good relationship with customers. 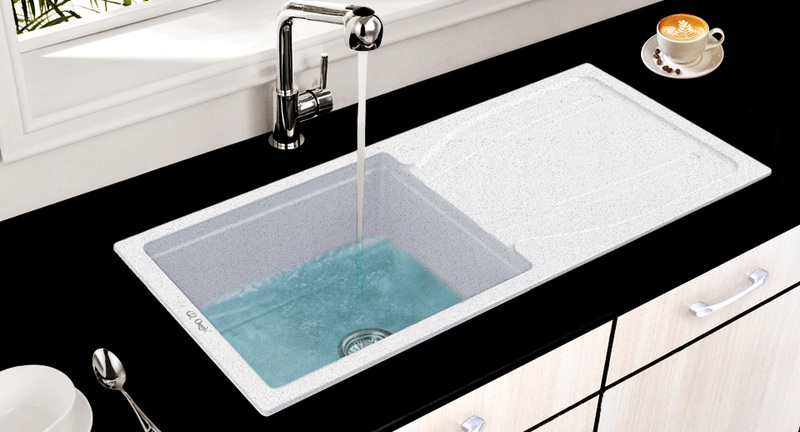 Kitchen sink made from different colors of quartz granite materials. It hard and long living rocks and also echo friendly materials. 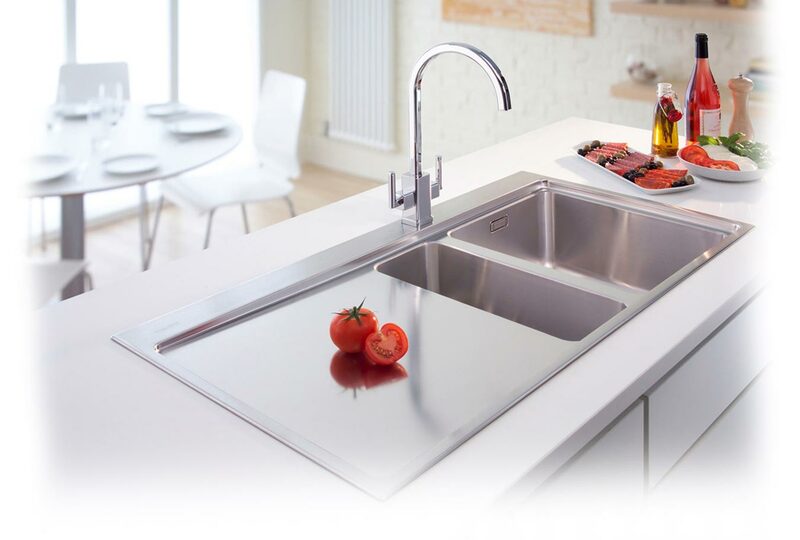 Colors can decorate your surrounding and also your kitchen, like simply different look. Quartex Industries, Shop No.15, Opp. Halvad Nagarpalica, Railway station road,Halvad-363330 Guj. (Ind).